Only One Woman FREE DRAW: 1960s Movie/Singing Star Adrienne Posta to Draw Our Winners: The Question is…. Jessie’s Fund – Music Helping Children. 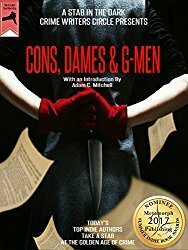 is slightly different from the Kindle Paperback and E-book on Amazon/Kobo etc. ‘For me Jane and Christina’s book – “Only One Woman” – reflects very honestly those times and the feel of those times. I can picture myself back in London when reading some of the pages. The 1960s, for me, was probably the most wonderful time in the music business with such bands as The Beatles, The Stones, The Kinks, The Who, and The Bee Gees and more: the list is endless. This book will take you back to that time; read on readers’. Graham Bonnet, Studio City, Los Angeles, California 2018.
the 1960s music and vibe. Bring your own 45 rpm records to play and Paperbacks to be signed. WE SHALL HAVE COPIES AVAILABLE TO BUY ON THE NIGHT. We both hope you will come and say hello and join us in celebrating ONLY ONE WOMAN. 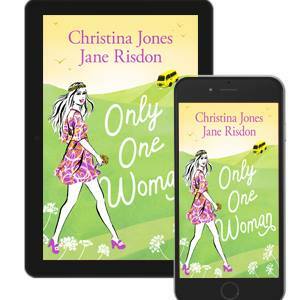 Check out the Only One Woman Competition from this post on Jane Risdon’s blog.